Peel Carnival was a great success this year. For some reason the participant numbers were appreciably up on last year, which shows its popularity - at one point the parade filled the entire prom! 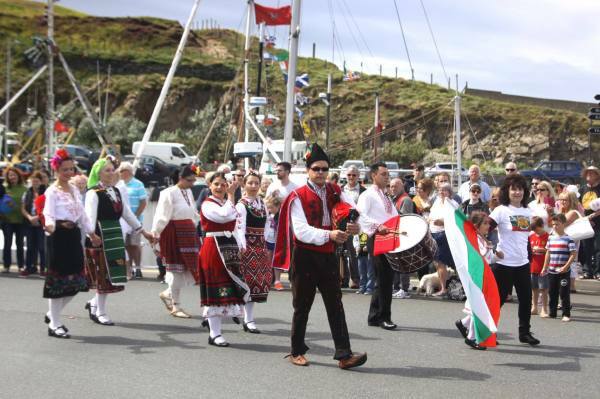 The cultural diversity of the groups and individuals seems to expand each year, too - we had dance groups from China, Brazil, Bulgaria, Eire and Mannin. The carnival is a great social and cultural event which brings together people of all ages and backgrounds from Peel and the West (and further afield). The weather was kind, if a bit windy!